Ha ha! Congratulations! I love the groom sinking in the cake! Good luck with if y’all. 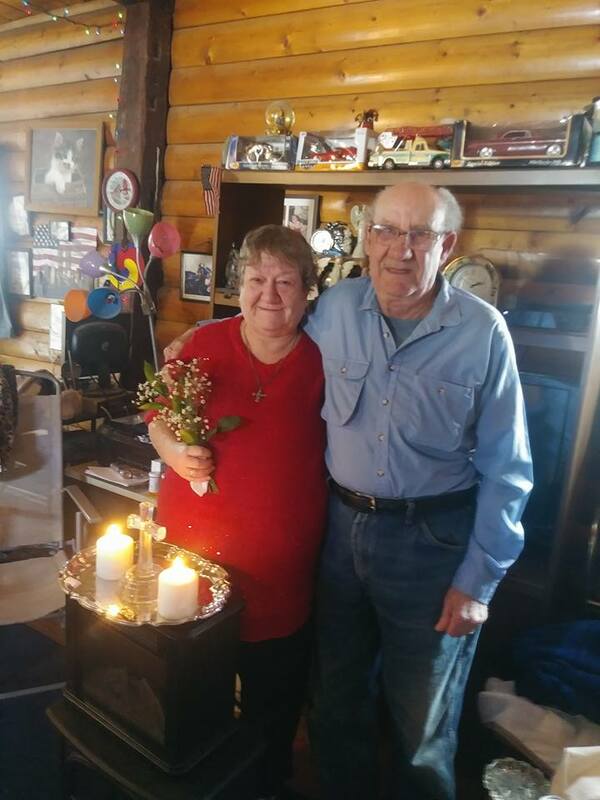 Congrats to the young couple may they have many happy years together. Happy things are simple and sweet. 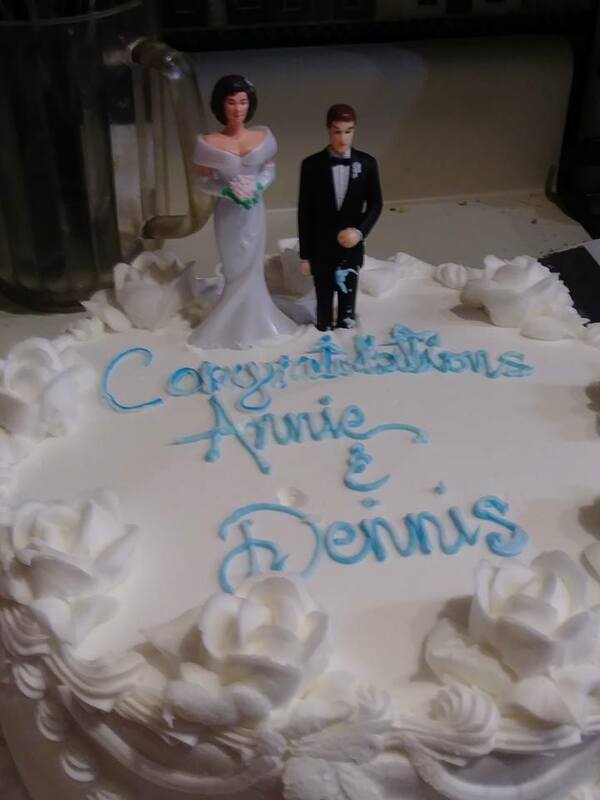 Congratulations Annie and Dennis ! I hope y’all have a wonderful life together. NEVER TOO EARLY, NEVER TOO LATE, DON’T WORRY BE HAPPY !!! 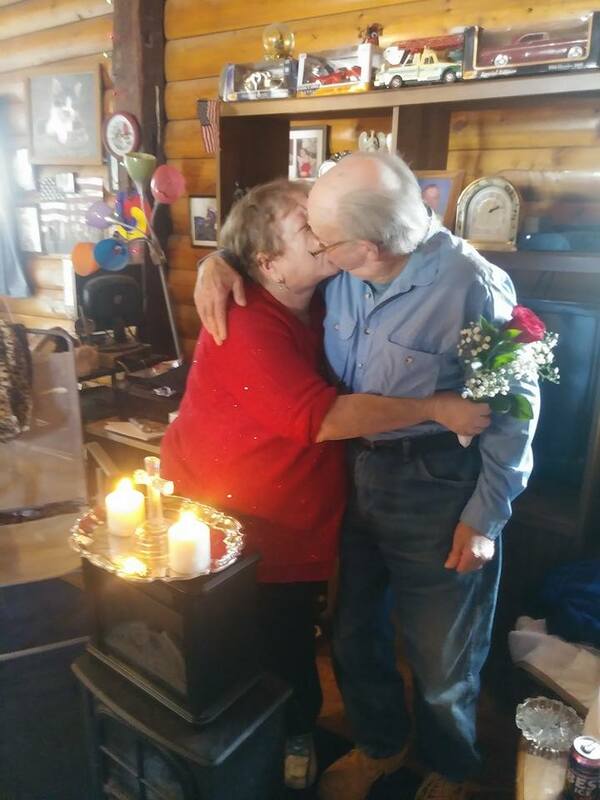 What a lovely couple. I wish you joy, happiness, and everlasting love. Love the country wedding !!!!!! !